McDonald’s is founded by Richard and Maurice McDonald and Ray Kroc in San Bernardino, CA, in 1940. It went public in 1965, then it became the largest foodservice company in the world. Now Don Thompson is leading this company, serving customers from over 100 countries. Raymond Albert Kroc was an American businessman. He joined McDonald’s in 1954 and built it into the most successful fast food operation in the world. The signature products of McDonald’s are hamburger, French fries, soft drinking (strong relationship with Coca Cola) and coffee. The menu varies based on the different countries to meet the different taste and eating habit. McDonald’s does a lot of research before opening up a new restaurant. The location is always adjacent to highway, or in the rest area on freeway. 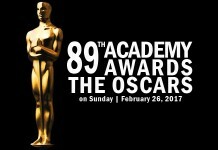 The typical TV commercial is targeting on the lower income group. Because of the criticism on the unhealthy fast food and widely used genetic modified food, McDonald’s is getting a negative public image. That is part of the reason why it start to invest some other restaurant like Chipotle, trying to find the next benefit growing center and started to open McCafe coffee shop, competing with Starbucks. 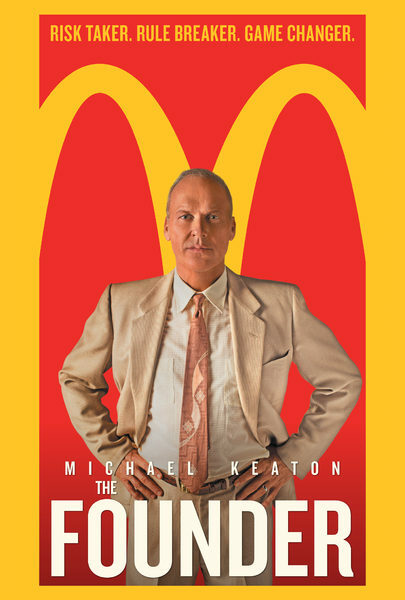 “The Founder” tells the real life story of Kroc, who transformed McDonald’s from a San Bernardino hamburger stand into a global empire with over 35,000 locations around the world. It was in his role as a milkshake machine salesman that Kroc first became involved with McDonald’s, a restaurant chain based in San Bernardino, California. The McDonald brothers were clients who had purchased multiple mixers. 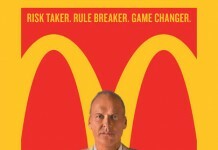 Grasping the franchising potential of McDonald’s, Kroc offered to work as a franchising agent for a cut of the profits. Ultimately, Kroc’s ambitions for the restaurants eclipsed those of the McDonald brothers. 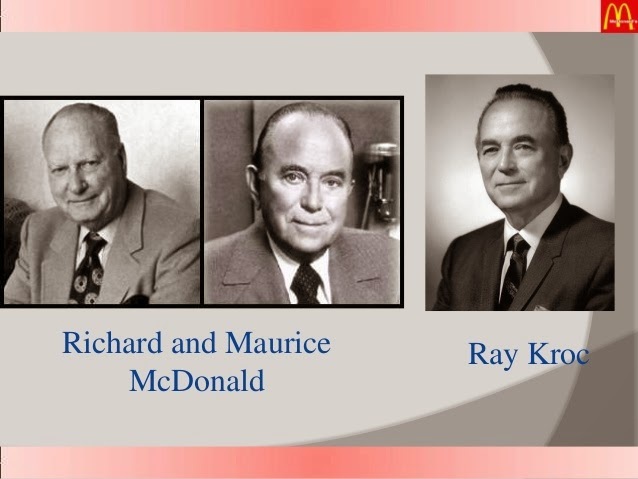 In 1955, Kroc became president of the McDonald’s Corporation. He bought out the owners entirely six years later. In 1977, after leading McDonald’s past its maincompetitor Burger King, Kroc reassigned himself to the role of senior chairman. He held this position until his death in 1984. Under Kroc’s ownership, McDonald’s retained some of its original character while incorporating new elements. Kroc kept the assembly line approach to hamburger preparation that the McDonald brothers pioneered in the 1940s. Kroc’s key contributions to the restaurant were automation, standardization and discipline. Franchise owners, carefully chosen for their ambition and drive, went through a training course at “Hamburger University” in Elk Grove, Illinois. There, they earned certificates in “hamburgerology with a minor in french fries.” Kroc focused his efforts on growing suburban areas, capturing new markets with familiar food and low prices. While some critics lambasted the nutritional content of McDonald’s food and its treatment of teenage workers, the model that Kroc engineered proved extremely profitable. Kroc’s strict guidelines regarding preparation, portion sizes, cooking methods and packaging ensured that McDonald’s food would look and taste the same across franchises. These innovations contributed to the success of the McDonald’s brand on a global scale. 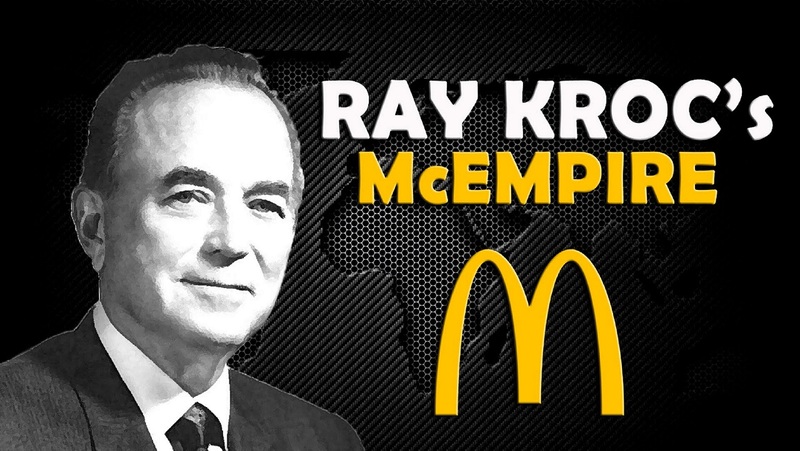 By the time of Ray Kroc’s death, McDonald’s had 7,500 locations in 31 countries and was worth $8 billion. His personal fortune was estimated at $500 million. 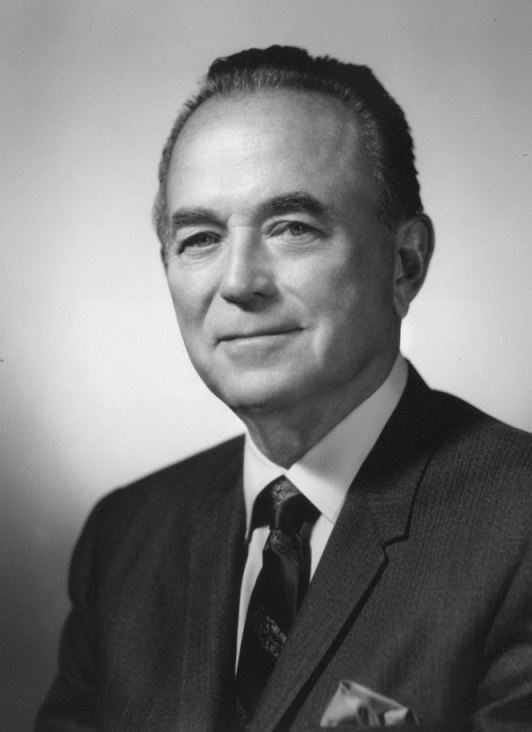 Ray Kroc died of heart failure at Scripps Memorial Hospital in San Diego, California, on January 14, 1984. He was 81 years old. Over three decades after his death, Kroc’s story inspired the 2016 film The Founder, starringMichael Keaton. Previous articleWhat are the new umpiring signals to send off cricketers?